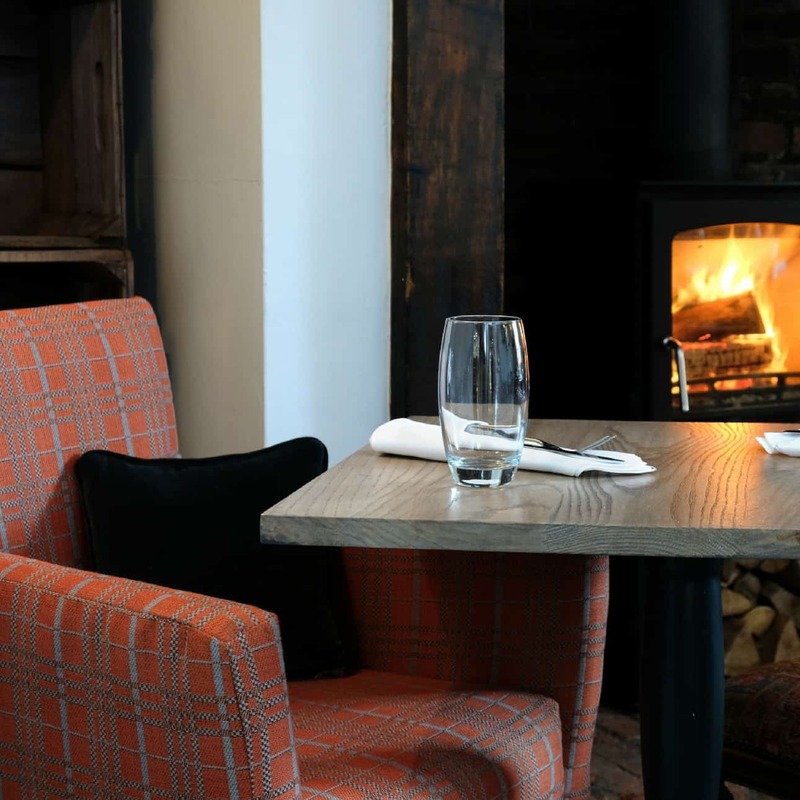 Shropshire provides an abundant larder for head chef Jani and his team to create stunning innovative, modern, British cuisine. Fabulous dining endorsed by our 2 AA Rosette Awards. 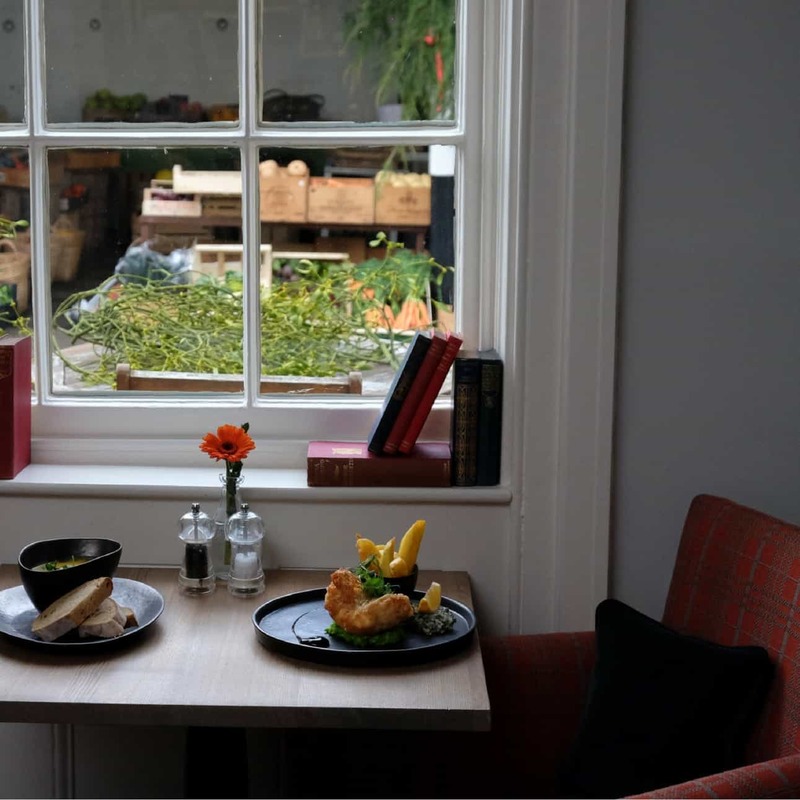 The lounge menu offers dishes featuring many well loved classics all created using the freshest ingredients with a modern twist. 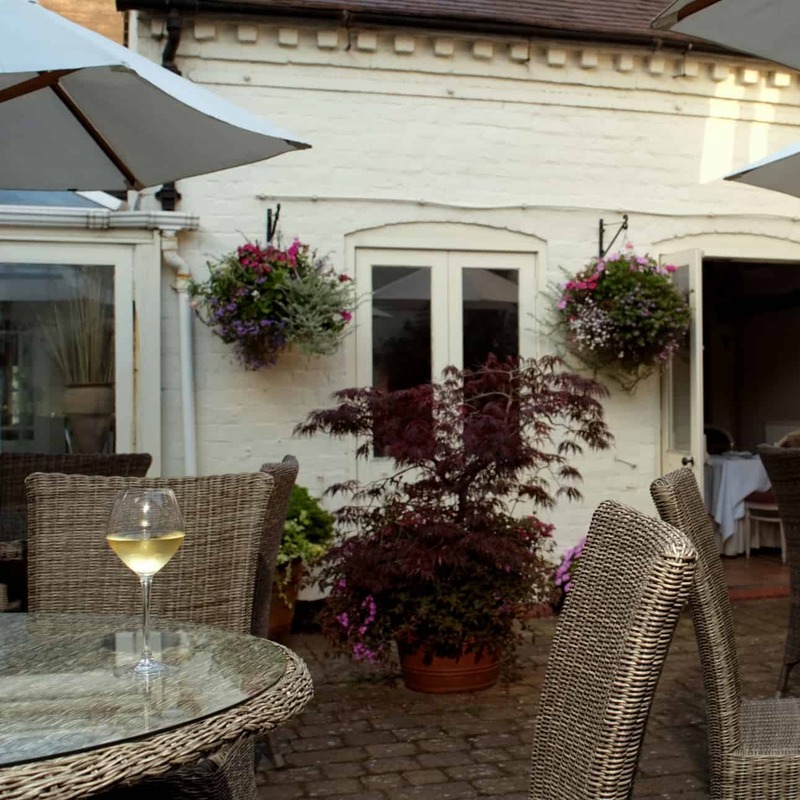 Perfect for any occasion with a relaxed atmosphere. 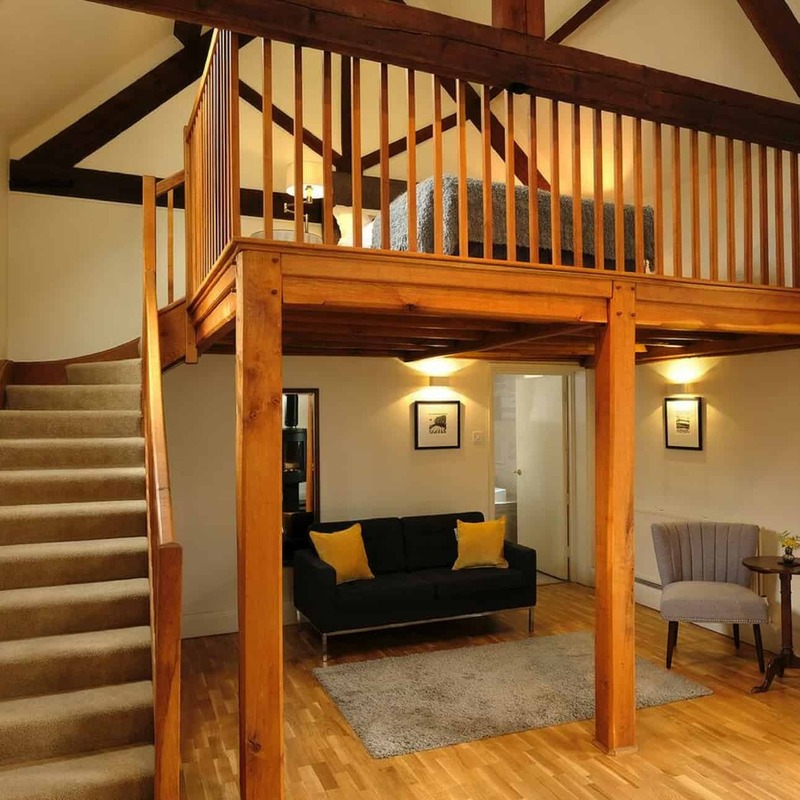 Incorporating the town’s original Victorian forge, 15th century almshouses, medieval barns and 17th century coaching inn, no two Raven rooms are the same. 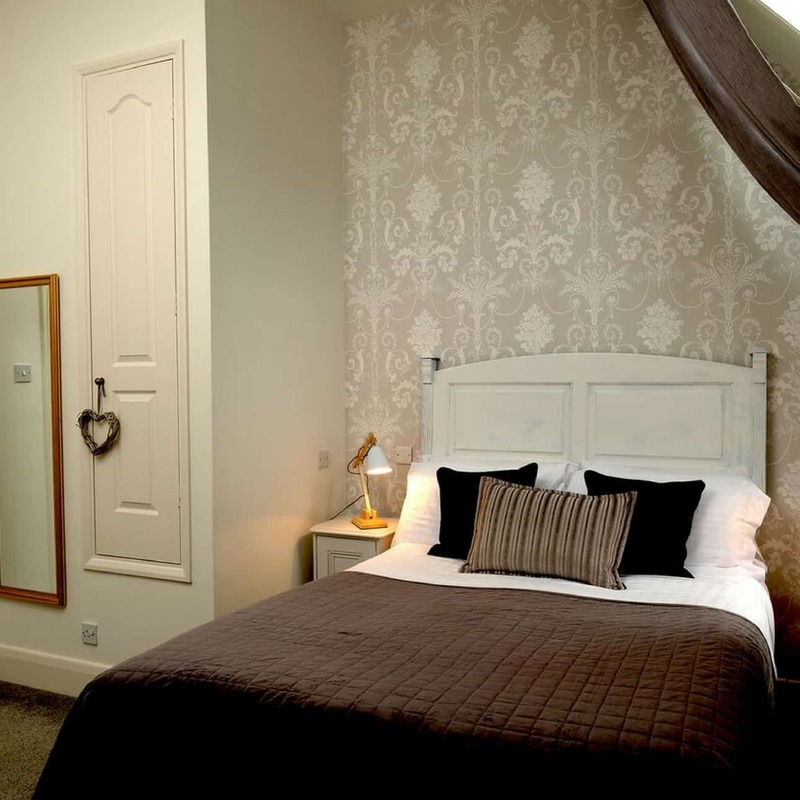 All featuring a flat screen tv, free Wi-Fi, en-suite bathrooms with complimentary Gilchrist and Soames toiletries.